Submitted by Mag and Dan Joanisse (not verified) on Mon, 2017-11-06 16:24. Our first family vacation was at Brisas Guardalavaca in 2016. We loved it so much, we went back in Oct. 2017. The staff are all very friendly, always greeting you with a big smile and if things are not to your liking, they do all they can to fix it. A huge thank you to Rigo who works at the International Restaurant at the resort. Great sense of humour and very professional and he just does an awesome job, we can't wait to see him again. Another thank you goes to Mariebel who works at the front desk. She really helped us with our little situation we encountered. Awesome customer service from Mariebel and from pretty well all the staff.... we love you guys and gals and can't wait to see all of you again. Submitted by Marcel Leblanc (not verified) on Wed, 2017-10-25 14:43. Submitted by Debncraig on Sun, 2017-07-30 16:45. Amazing hotel, amazing people & a diamond of a place. Submitted by michael and shirlin adams (not verified) on Tue, 2017-02-28 18:31. Submitted by LAFREJ1 (not verified) on Sun, 2017-02-12 17:09. Submitted by Sylvia Girouard (not verified) on Thu, 2016-12-15 18:30. We would like to say a big "Thank you" for a lovely two week stay at your resort. 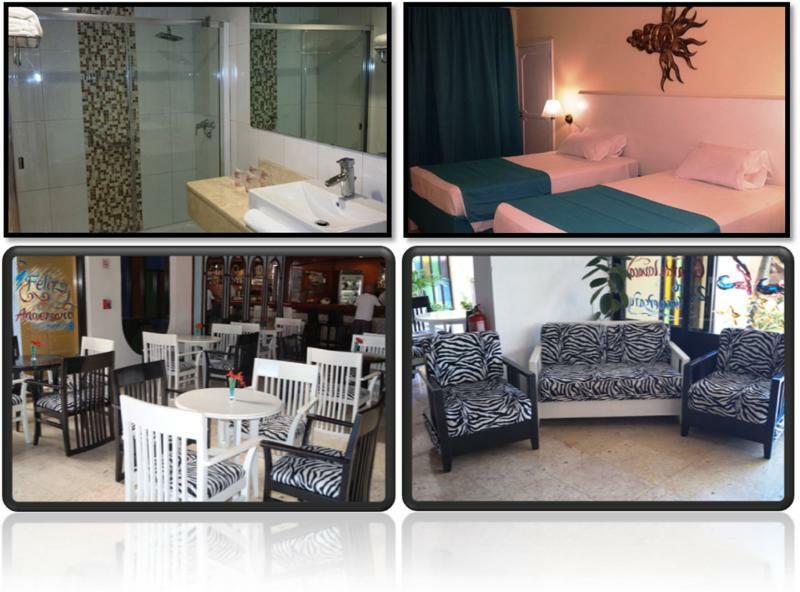 We especially would like to show our appreciation for the kindness and professionalism of your staff in particular Yanet in the International Restaurant, Chino in the Gymnasium, and Mirella our wonderful chambermaid in the Habana Villa number 5.